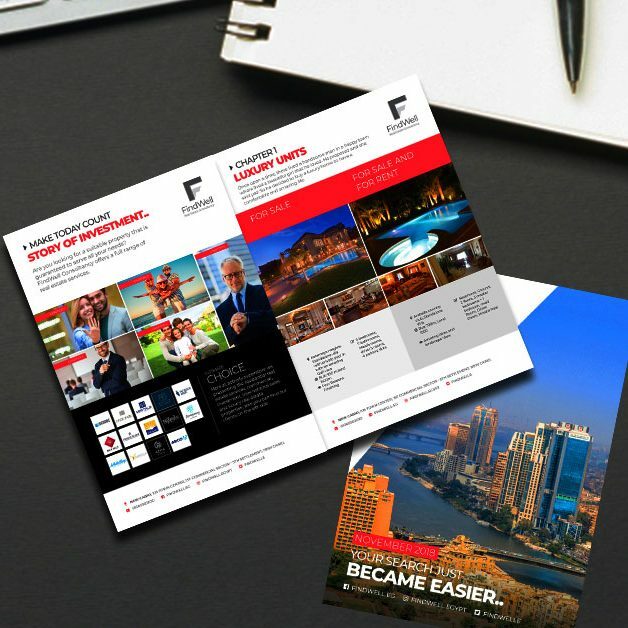 As a creative agency, we brainstormed for ideas for the brochure design. We have a brand awareness since we are working on their website SEO, so we created both design & content related to their website. 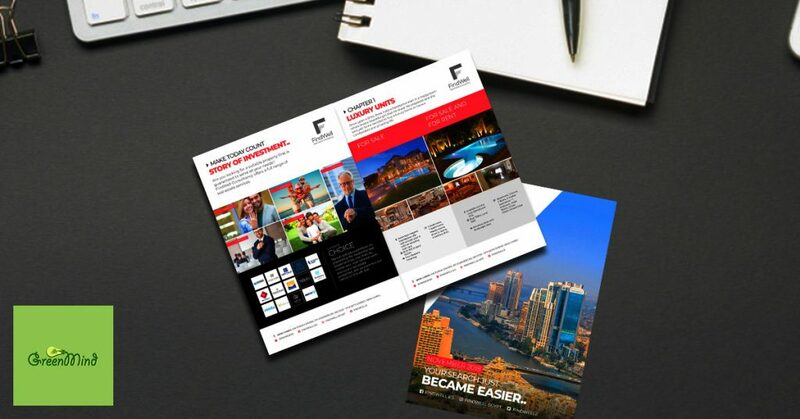 The brochure design looked like a storybook with an introduction and 5 chapters to introduce their luxurious units and fine business properties.